The first lesson in Lee’s book Leading with Honor is entitled “Know Yourself”. Before the act of executing decisions in leadership and leading others, the foundational step in leadership is knowing who you are–your unique mix of talent that allows you to balance results vs. relationships, communicate well with others, and more–abilities that position you for fulfillment and success in life and work. 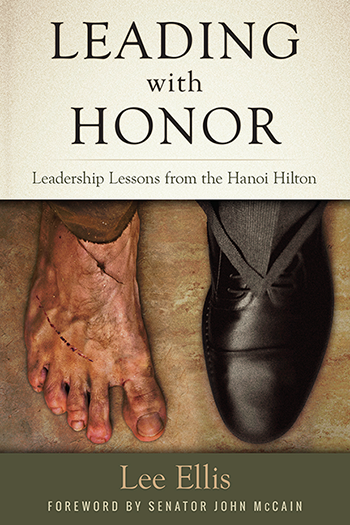 Leading with Honor has developed a FREE, insightful profile that helps you pinpoint your natural strengths and struggles to help you lead with honor. Take 10 minutes to assess where you are today. And, then use the instant results to help guide your leadership goals for tomorrow.